(Re)configuring Territories is an interdisciplinary research program for emerging architects, artists, designers, programmers and urban planners. The program takes place at the Narva Art Residency, in Narva, eastern Estonia. (Re)configuring Territories aims to produce knowledge about interdependent social, political, geographical and technological processes in the context of Narva and reflect on postcolonial questions on the fringes of the European Union. How can Narva be seen as an example of a post-industrial city? Is Narva a post-national borderland? The (Re)configuring Territories program’s first instalment is a Spring School from May 6 to 12, 2019. The Spring School is structured around three overlapping workshops, each approaching Narva from a different angle and on a different temporal scale. In the Field Study Workshop lead by Polina Medvedeva, participants will listen and interact with the city and its inhabitants to document small stories and local knowledge about the informal economies and non-conformist communal structures of Narva. 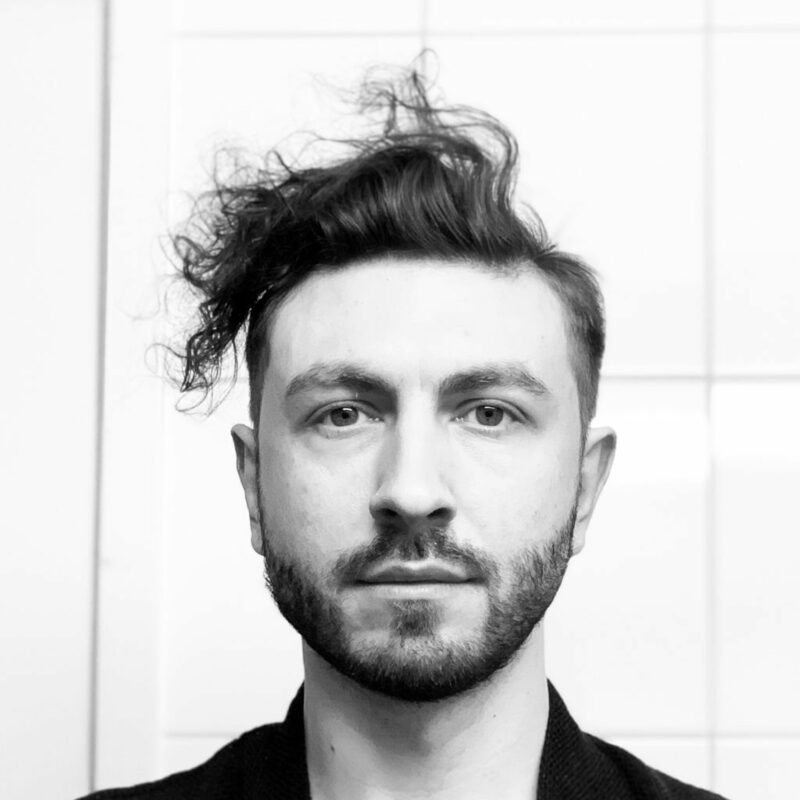 In the metaNAR – Narration for Digital Society Workshop lead by Damiano Cerrone, participants will use digital means to explore the metamorphology of Narva, processing the digital footprints and mapping the collective landscape of the city. In the Theory, History, Poetry Workshop lead by Aiwen Yin, participants will walk through history in poetry, eat theory on history, and write poetry on theory, by wandering, listening, reading, ruminating, conversing and writing together in the city. Since each of these workshops lasts for five days, participants can take part in only one. We can take five participants for each workshop (15 people in total). The application deadline is March 31, 2019. Applicants will be informed about the selection by the April 5. 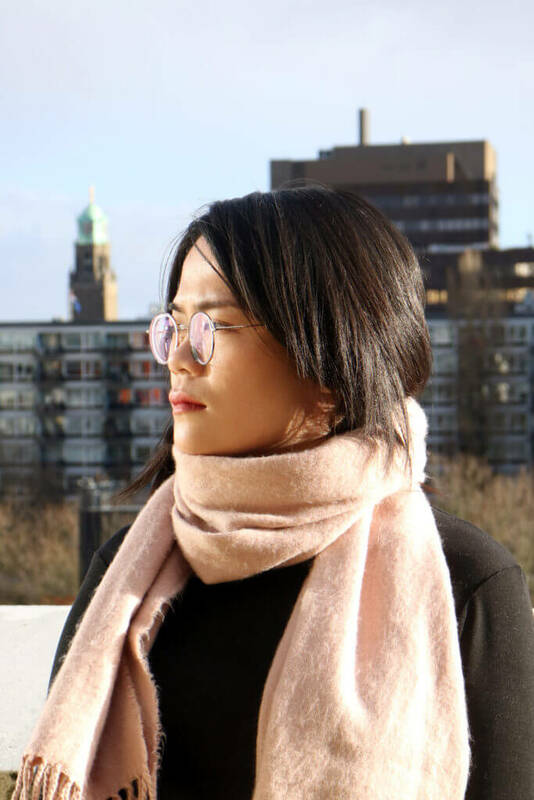 YIN AIWEN is a practicing designer, theorist and project developer, who uses writing, speculative design and time-based art to examine the social impact of planetary communication technologies. She advocates relationship-focused design as a strategy to redesign, re-engineer and reimagine the relationship between technology and society. She holds a master’s degree in design from Sandberg Instituut Amsterdam, and a bachelor’s degree in visual communication from the Beijing Institute of Fashion Technology. She has been a research fellow in The New Normal programme of Strelka Institute (RU, 2017), Art Center South Florida (US, 2017) and ZK/U Berlin (DE, 2019). DAMIANO CERRONE is the director of SPIN Unit, a transnational agency combining art and science to find new approaches to urban research and design. He works on the development of new avenues of research inquiry around urbanity and digital societies to foster change in policy making and urban management. His personal research leverages digital footprints to study new solutions to retrofitting inner cities to contemporary life. POLINA MEDVEDEVA is a Russian-Dutch filmmaker and artist based in Amsterdam. Her work researches the notion of informality, focusing on informal economies and non-conformist communal structures, their principles of which influence the aesthetics of her videos. Medvedeva’s works have been exhibited in Stedelijk Museum Amsterdam; Sonic Acts Festival, Amsterdam; WIELS Contemporary Art Centre, Brussels; Al-Ma’mal Foundation for Contemporary Art, Jerusalem; Inversia Festival, Murmansk; Rotterdam City Theatre; Art Brussels; Centre of Fine Arts Groningen; De Nieuwe Vide gallery, Haarlem and screened during IDFA Docs for Sale and on VPRO among others. She was a guest lecturer at the Public School for Architecture Brussels, Sandberg Instituut Amsterdam, ArtEZ Zwolle and is a tutor and lecturer at the Utrecht School of the Arts..
(Re)configuring Territories is a three-year programme organized jointly by the Finnish Institute in Estonia, Narva Art Residency, Narva Urban Lab and Trojan Horse. 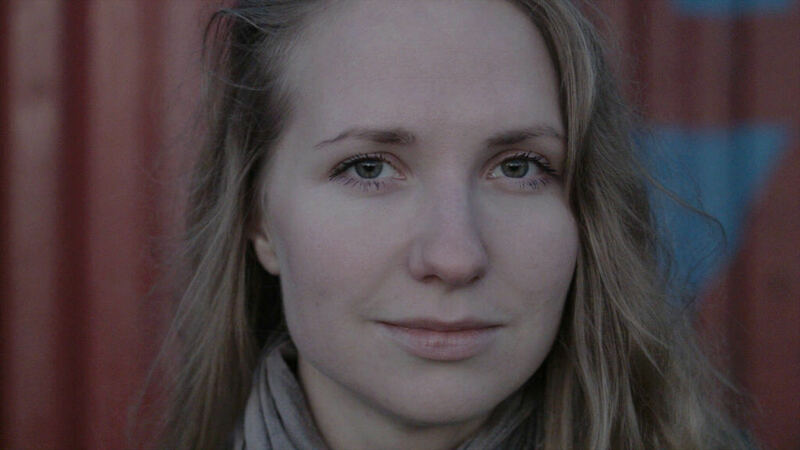 The Spring School is planned by architect Kaisa Karvinen and graphic designer & -researcher Tommi Vasko. Graphic Identity by Jaan Evart.